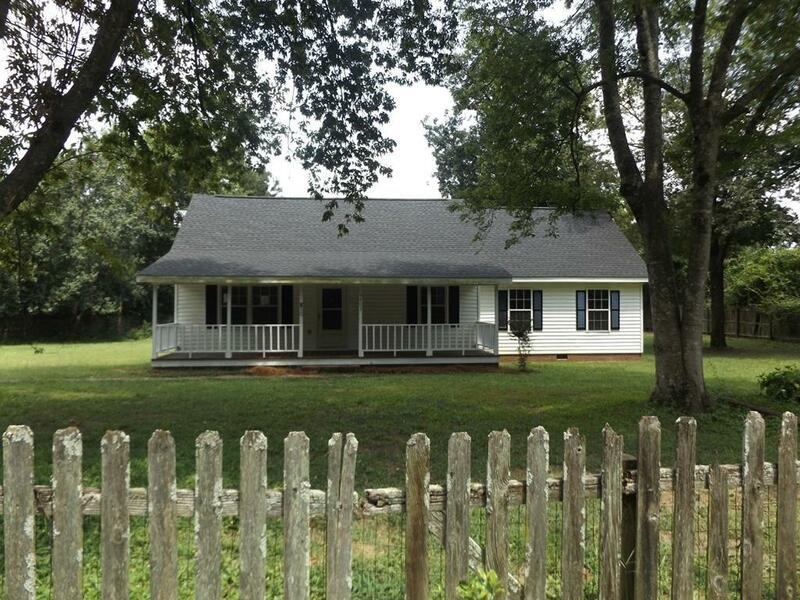 Super Adorable and Cozy 3BR/2.5BA Cape-Style Home w/Upstairs Loft, Awesome Front Porch and Located on a Mostly Fenced 1-Acre Lot!! Home Has a Good Layout w/a Great Master Bedroom and Large Master Bath!! Good Curb Appeal and Includes 2-Car Carport and Shed on Side Yard!! Brand New Kitchen Plus Fresh Paint and Carpet Too!! Must See! !